IT’S TRIP REPORT TIME! 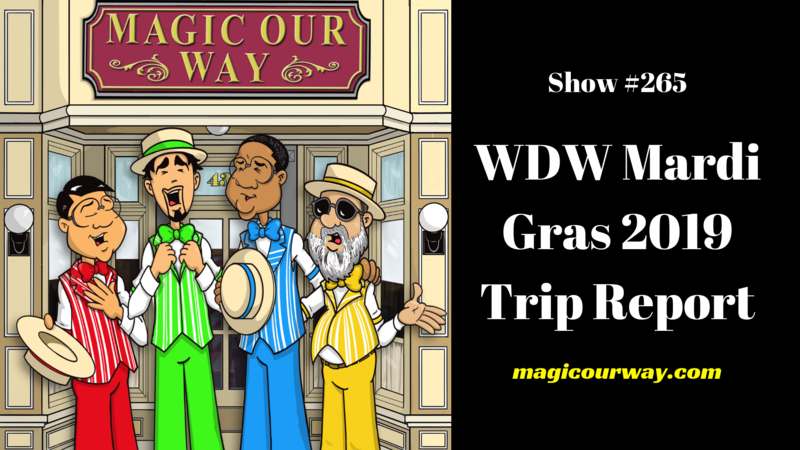 Kevin travelled to Walt Disney World during Mardi Gras Week in March 2019. On this episode, we discuss all of the new things Kevin experienced on this trip. We discuss things such as Storybook Dining at Artist Point with Snow White and all things Toy Story Land including Slinky Dog Dash and Alien Spinning Saucers and much, much more!